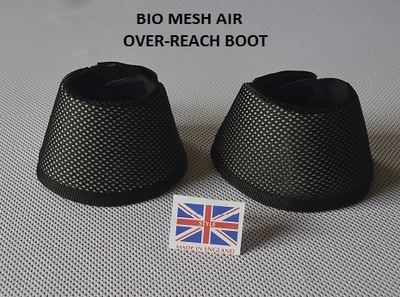 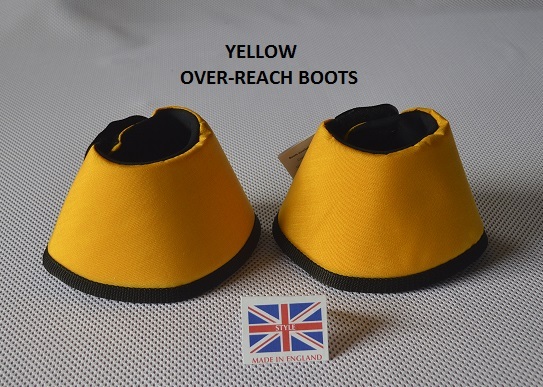 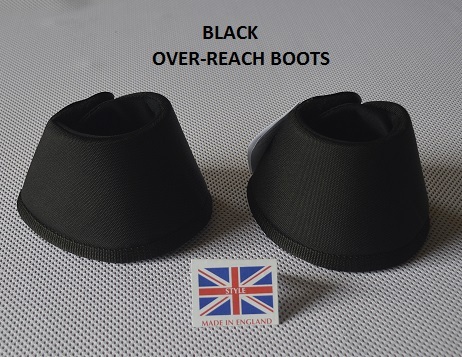 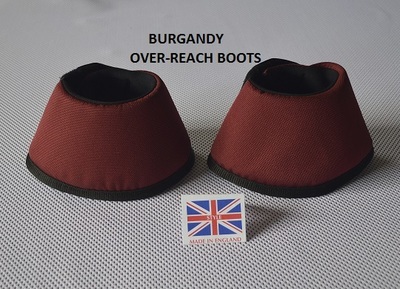 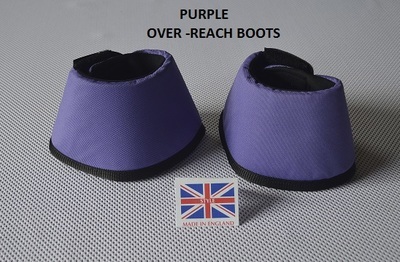 ​All the over reach boots are available in a range of 12 colours (including Black); For the full range of colours please look at out product page. 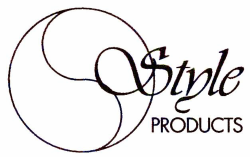 Because we manufacture ALL the boots in our own Workshop, we are able to adapt boots for specific needs. 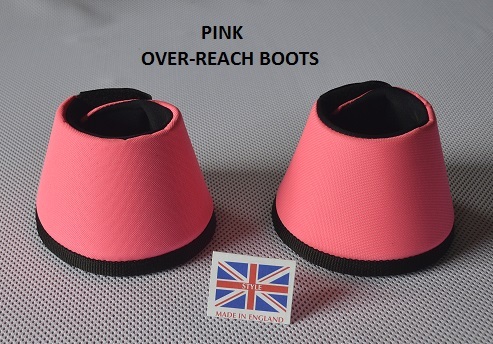 we are able to manufacture just one special boot of a pair, if so required,whatever your needs, just contact us for help and assistance).